Guess what, Great Lengths sources only 100% real human hair. Real human hair isn’t the only thing that will make your hair extensions look natural and real. Installation, care and styling can also tribute to how real and authentic your extensions will look. Great Lengths gives back to the communities with infrastructure and development. 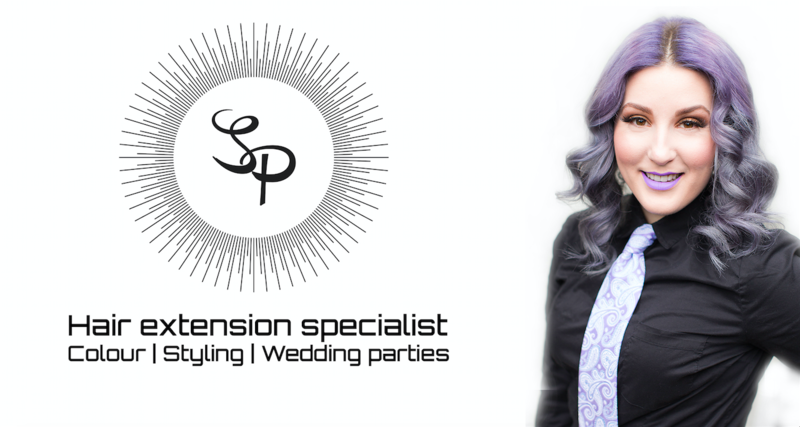 It is possible to get Great Lengths extensions and have them installed by someone who is not trained to do so. Extensions are a very delicate process. Have them installed by a trained professional to ensure they stay invisible, and keep your hair looking natural. Poor installation can damage your hair as well as shorten their life span. Here’s a few things you can do to keep your Great Lengths extensions looking natural and 100% real. Regular checkups with a Great Lengths Certified stylist. Finally, my articles regarding sleeping tips, styling tips and the removal process. You should be able to look forward to wearing Great Lengths extensions and furthermore not even know they are there. They should look and appear to everyone as 100% real hair. The extensions are 100% human hair and as a result, will feel the natural even to the touch! You should be able to wear your hair parted on the top, or have the sides pulled back for an up-do and consequently not see your extensions at all. Have your extensions installed by a professional, it is especially relevant to ensure you don’t run into any issues down the road.